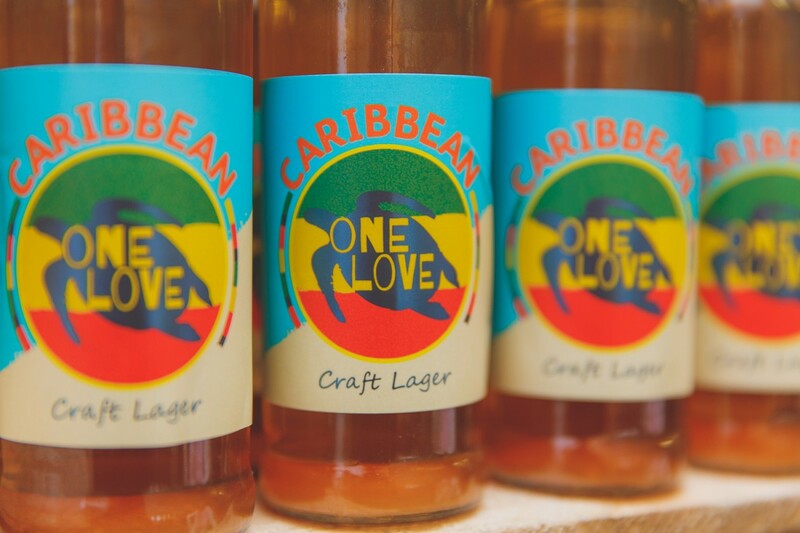 Another fantastic ale for the cool Turtle Bay restaurants, the Caribbean One Love Craft Lager is an un-pasteurised, un-filtered Golden full malt Craft Lager. 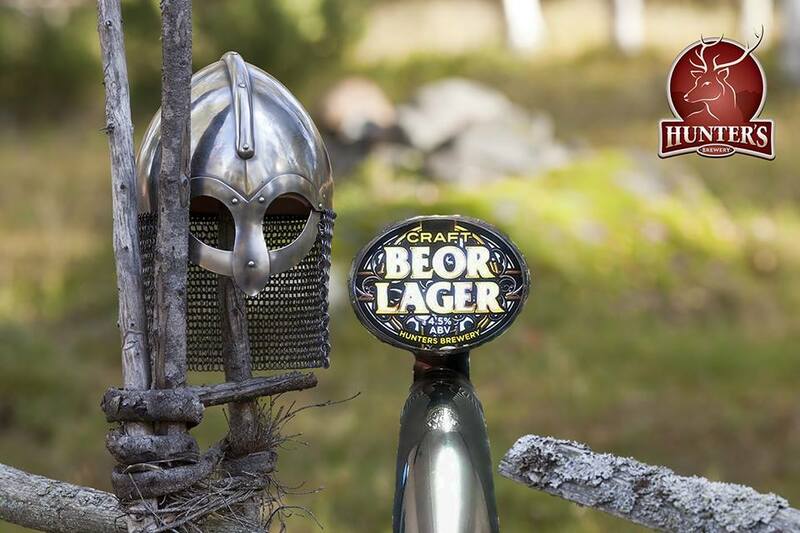 Naturally carbonated, with aromas of Zesty elderflower and barley sugar. 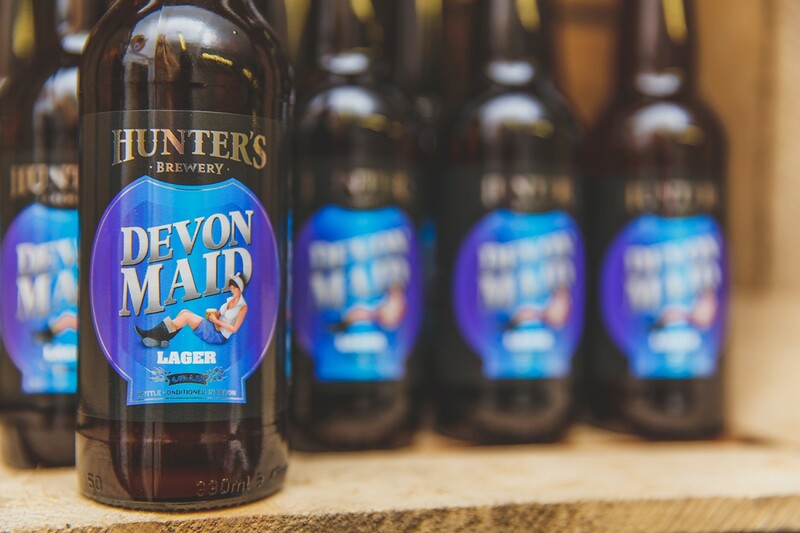 Don’t forget to tag us on social media when you are enjoying any of our beers. Turtle Bay are a Caribbean Restaurant that do cool cooking with hot flavours! 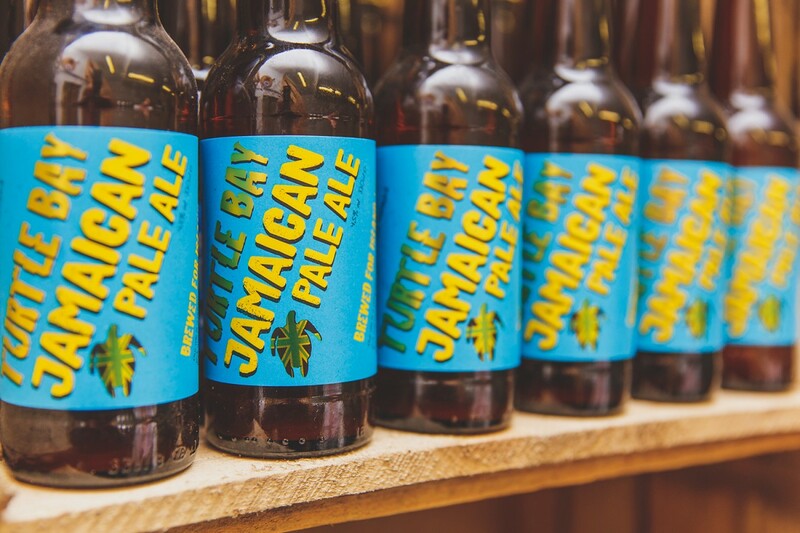 To compliment this exciting eatery we have created the Jamaican Pale Ale. The cool hoppy flavours created with Columbus, Summit and Citra are perfect for a Turtle Bay palate.